By Sia in Mobile. February 4, 2017 . Pixel and Nexus device owners rejoice as the beta build of Android 7.1.2 Nougat is now available to anyone who has enrolled in the Android Beta Program. This beta update has been made available to the Pixel, Pixel XL, Nexus 5X, Nexus Player and Pixel C devices. 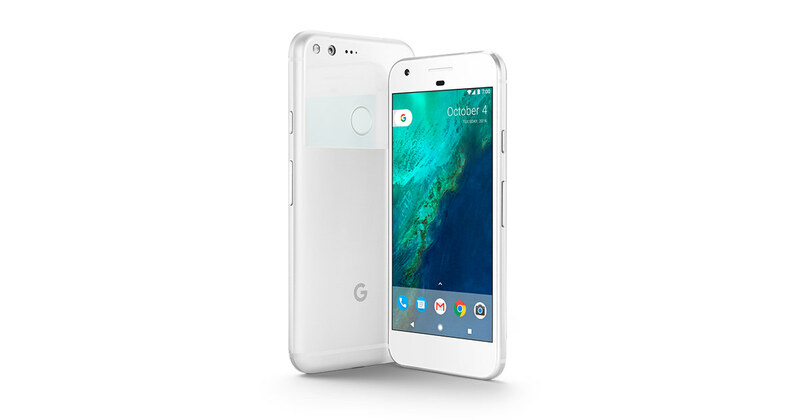 Meanwhile, Nexus 6P users will need to wait a little longer as the update has yet to be released at the time of writing. However, you need not worry about missing out on the beta update as Google has confirmed that it will be "coming soon". Those of you who are looking forward to new features and more with this update will be disappointed as Google has stated that this update is an "incremental maintenance release" that focuses on bugfixes, optimizations, and small enhancements for both carriers and users. 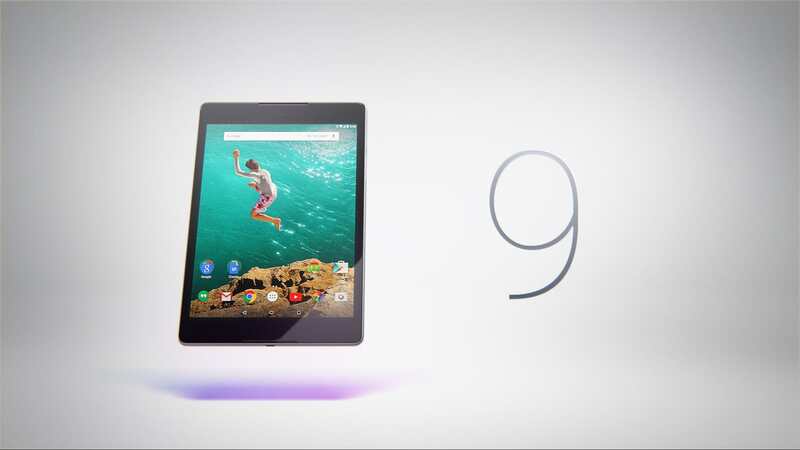 Unfortunately, the arrival of Android 7.1.2 Nougat also signals the end for the Nexus 6 and Nexus 9 devices as Google has confirmed that both devices will not be receiving Android 7.1.2, however, they will still receive regular security updates. For those who prefer to download a final version of Android 7.1.2 Nougat, the consumer-ready update will be made available in a few months.